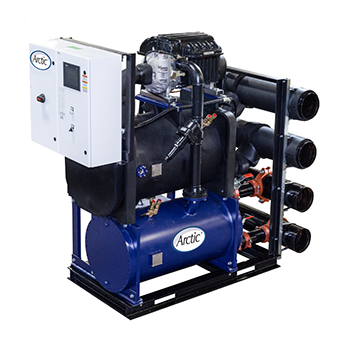 Arctic manufactures a wide variety of standard designs as well as custom chiller solutions for our clients. With our diverse capabilities, Arctic can fulfill virtually any request. 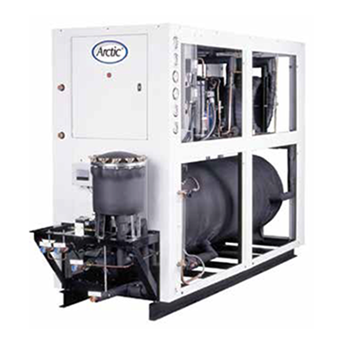 Our industrial process chiller products provide the cooling needs for food and beverage, liquid cooling and plastics with precise requirements addressed, including machine cooling, low-temperature applications, chemical processing, and high power equipment cooling. 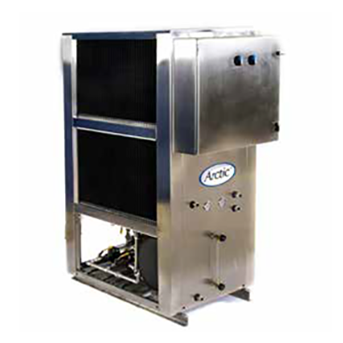 Arctic process chiller solutions serve a diverse clients base, from food and beverage processors to pharmaceuticals, medical systems and laboratories.